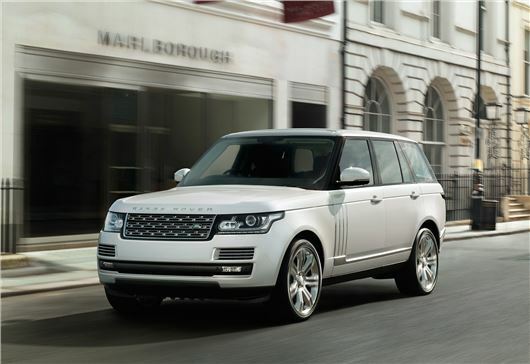 Land Rover has added a long wheelbase Range Rover to the line-up, available to order now before first deliveries in March 2014. 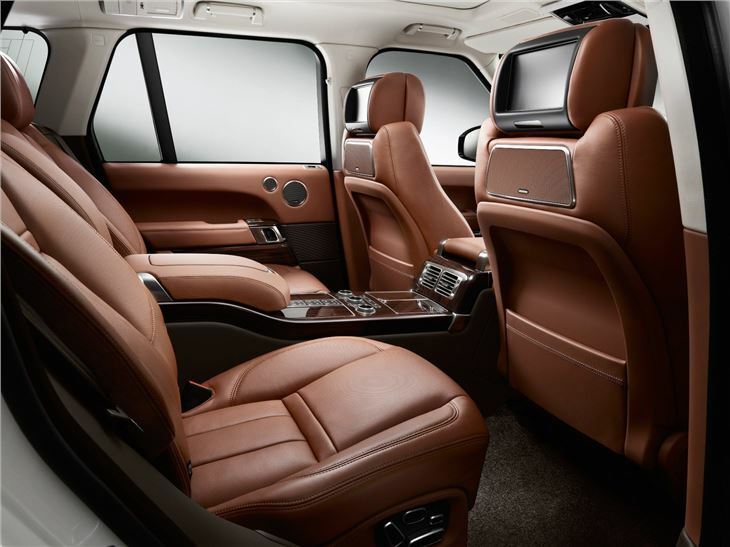 Designed to increase the comfort of rear seat passengers, the long wheelbase model has 140mm more rear legroom and the rear seats have been revised to recline to 17 degrees. Prices are expected to be around £140,000. 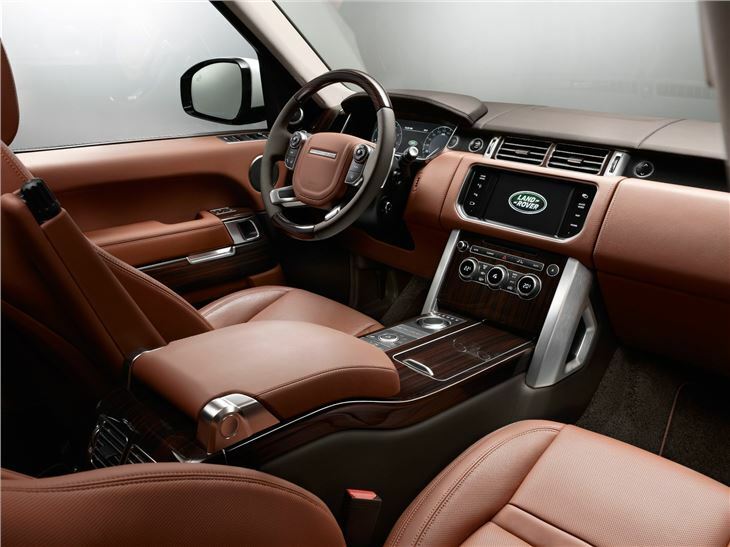 The extra length is down to an extended bodyshell, but despite the changes a classic Range Rover shape is maintained. 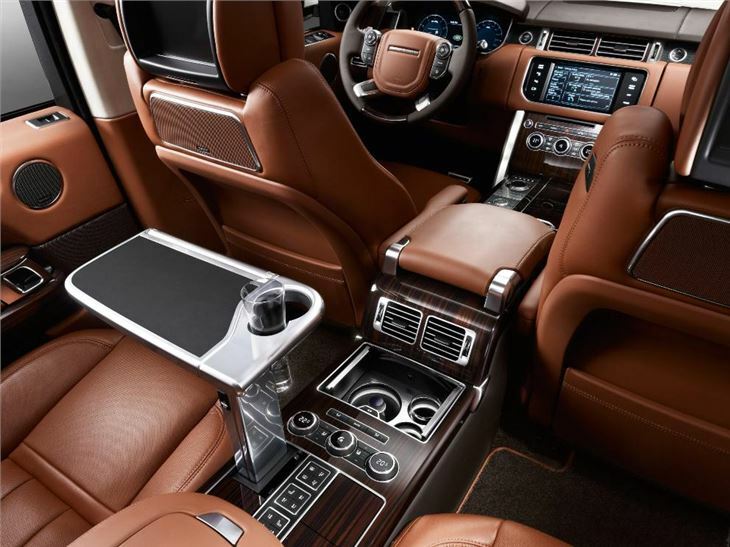 The rear row of seats can be specified as a traditional bench, or as a pair of individual executive seats for extra luxury. Extra details include a panoramic sun roof and power rear window blinds as standard equipment, along with L badges. 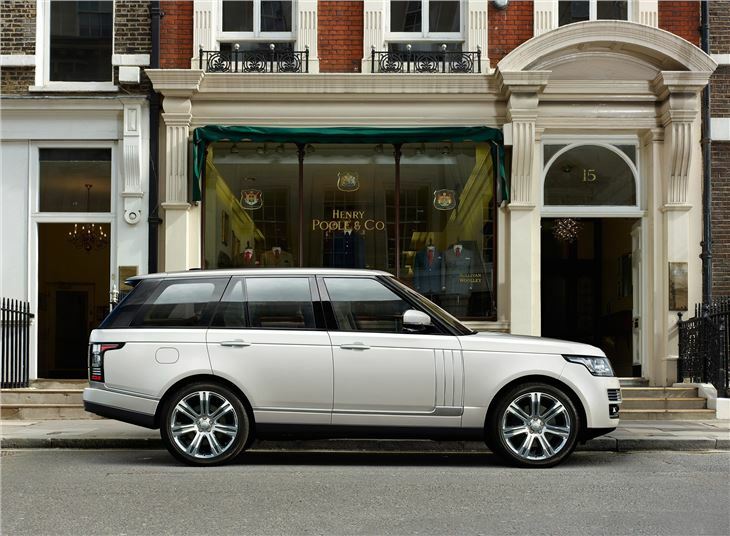 Land Rover has also announced a new Range Rover Autobiography Black edition, an enhanced specification version of the new long wheelbase model. It features larger alloy wheels, individual, 18-way adjustable rear seats and extra gizmos, such as a 10.2 inch screen for each of the rear seat passengers.